Back in August, Samsung filed two patent designs and was granted by Korean Intellectual Property Office (KIPO) on 27th of December, last year. These patents have information enough to lead us in to believing that Samsung is developing newer and enhanced batch of smart shoes in the line of sports wearables. Most of the information was brought in by the highly resourceful LetsGoDigital. In their quest of information, they also unearthed the “Star 10” name. This name may be specified exclusively for these shoes. 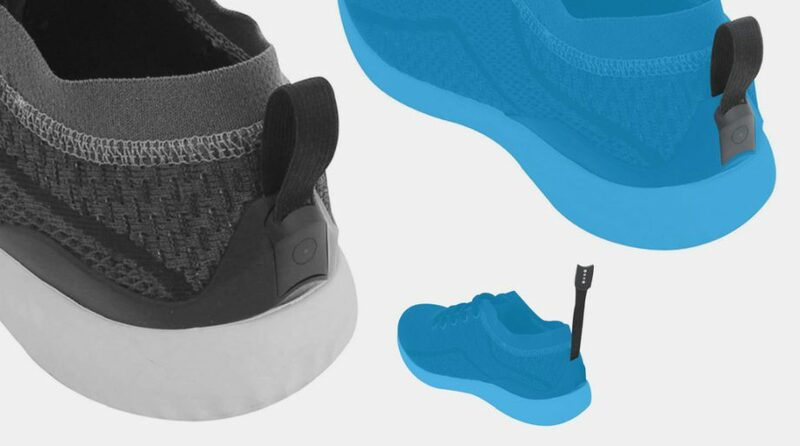 The documents that came along with the patent also indicated that these smart shoes will be produced entirely from synthetic material and leather. Both theses shoes are expected to carry a sensor around the heel area of the shoes’ inside. The distinction between two models is that the first one is expected to have a switch-on/switch-off option. The second model will carry a flap of plastic which will let you turn on and off some of its smart functions. These shoes share a huge resemblance with the running shoes from Sensoria, which carry a small pod as well. This pod carries an accelerometer, magnetometer and a very efficient gyroscope. Not much else is know about the type of activity the sensor will monitor but some rumors suggest that it will keep a keen eye on the distance covered, cadence, number of steps and the technique with which the foot lands. Personalized coaching is expected to be integrated into the shoes with the help of Artificial Intelligence. A certain date or even the time window for the expected release of these shoes is yet to be confirmed but it will not be much of a surprise if we see a glimpse of these smart shoes in the coming CES conference. These shoes will, without a doubt, take us one step closer toward the day when we will see shoes having sensors built-in as a standard.